Auto insurance is a major expense in nearly every household budget. When it comes to looking for a quote, it is important for us to find good and reliable insurance for the lowest price. A variety of factors go into how much you will be paying your insurance company each month and many of us have no idea what those are. This article will take an in depth look at what insurance companies look at and what you can do to lower those premiums. The first thing any insurance company is going to look at is your driving record. If you have a good driving record, then you are at a huge advantage. On the other hand if you have a lot of tickets or accidents in the past few years, finding the right insurance for you at the right price may be more difficult. Most insurance agencies only look back to the last three years of your driving record for any traffic violations, while other agencies look back up to five years. If you have had any tickets recently or in the past year, check with your local DMV to see if there are any classes that are available that can eliminate points from your license. This will be extremely helpful when getting an insurance quote since fewer points on your license equates to a lower rate to insure your vehicle. Another big factor which insurance agencies look at when offering a client insurance is the vehicle being insured. 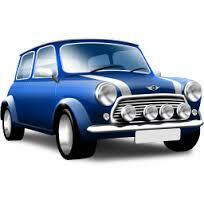 The more expensive the vehicle, the more expensive it normally is to insure. This is due to the fact that if the car is damaged or needs to be repaired, it will cost the company more money to fix the vehicle. 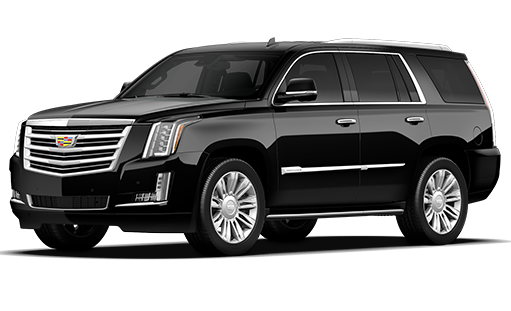 Also cars that are stolen more often, such as the Cadillac Escalade, can cost more to insure. If you want to keep your insurance rates down, then I suggest sticking to a family vehicle rather than a sports car. Having an anti-theft system installed in your vehicle can be helpful as well. If you have the money to pay for 6 months to a year of insurance in full, you can end up saving a lot of money in the long run. Most insurance agencies offer discounts if you pay for 6 months or a year up front. For example, one insurance company gave me a price of $1250 dollars for 6 months of coverage if I wanted to make monthly payments of $208 dollars per month. However, if I decided to pay for the full 6 months up front it dropped the total price all the way down to $870 dollars for the 6 months. You can do the math. Those are pretty big savings, and it is well worth it if you can fork over the cash up front. Getting insurance for your vehicle may take some time. Don’t choose the first company you find because you think it is the best deal out there. You may find that the more you look around the more deals you will find. Certain companies offer lower premiums for certain infractions such as a DUI or reckless driving. You just need to look around. Most importantly, if you can’t afford to insure a sports car, don’t purchase a sports car. Only put on your plate what you can handle. No one wants to be paying the same for insurance as their car payment, so before you choose your vehicle or your insurance agency, make sure you have done all your research so there are no surprises when you receive your first bill!